The Goodyear Assurance TripleMax tyre reduces braking distances by more than 2 meters on wet roads*, delivering Maximum Wet Grip, Maximum Control and Maximum Braking Ability. With consumer driven needs at the center of its tyre innovations, Goodyear has rolled out the Assurance TripleMax, the first tyre to boast Goodyear’s latest HYDROGRIP Technology that delivers maximum grip for maximum assurance. 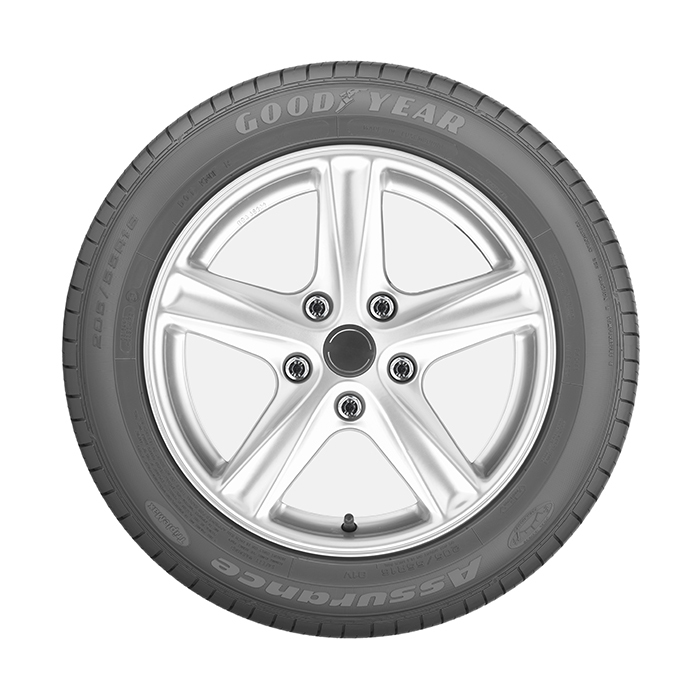 Designed for mid-sized passenger vehicles, the new Goodyear Assurance TripleMax tire was developed to provide drivers with increased peace of mind and shorter braking distances, particularly when driving in the rain. HYDROGRIP Technology allows drivers to reduce braking distances by more than 2 meters on wet roads compared to other tyres in the market today*. 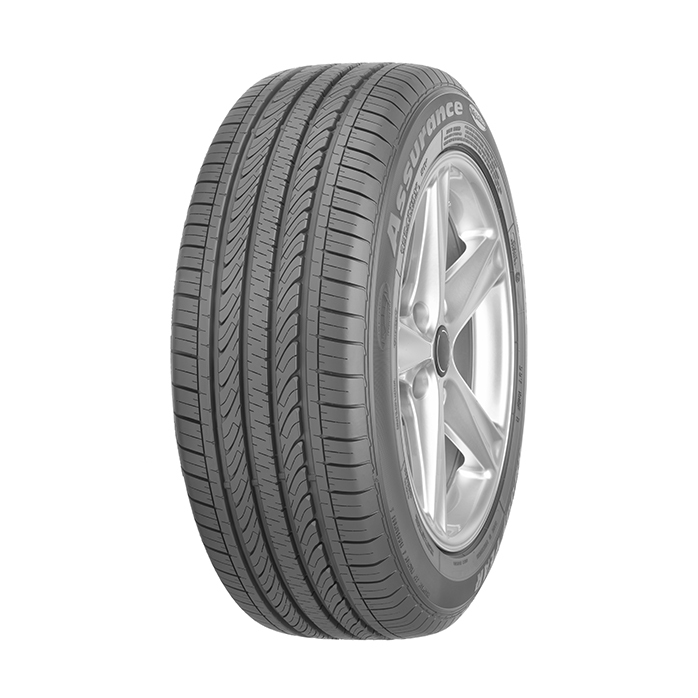 In addition to significantly increasing grip and shortening braking distances, the Goodyear Assurance TripleMax tyre was also developed with two other key consumer needs in mind; a high level of tire durability and an increase in fuel savings. The Assurance TripleMax tyre is Goodyear’s response to deliver to consumers a tire they’ve always wanted – one which focuses on increasing grip to improve safety, while also extending tire lifespan and maximizing fuel savings. What is behind HYDROGRIP Technology? An innovative functionalised polymer tread compound with improved molecular bonding gives the Assurance TripleMax the extra edge to take grip to a whole new level on wet and dry roads. Larger surface area contact and optimised pressure distribution on key block elements on the Assurance TripleMax tyre improves rubber contact with the road, giving drivers more control during braking. Equipped with biting edges with large block elements, the new Assurance TripleMax tyre has an increased road contact area for extra security when braking. 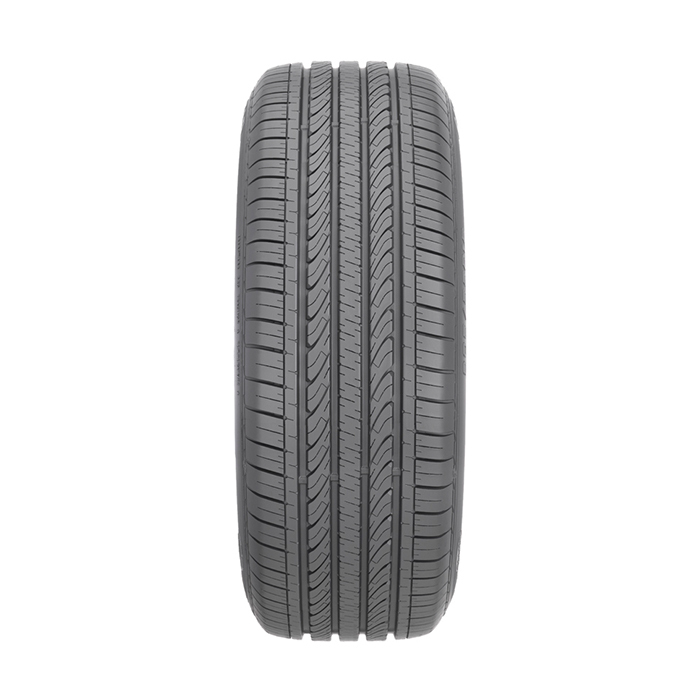 ² Based on 31% rolling resistance improvement versus Goodyear Assurance ArmorGrip. Tire size: 205/55 R16. Test location: Goodyear Innovation Centre, Luxembourg. Rolling resistance – fuel saving conversion formula based on the US Highway Federal Emissions Test (HWFET). Projection based on tire mileage of 50,000km, fuel consumption 9.07L / 100km and fuel price of S$2.00/L. Actual savings may vary based on fuel prices, when tires are replaced, driving and road conditions and proper tire maintenance.